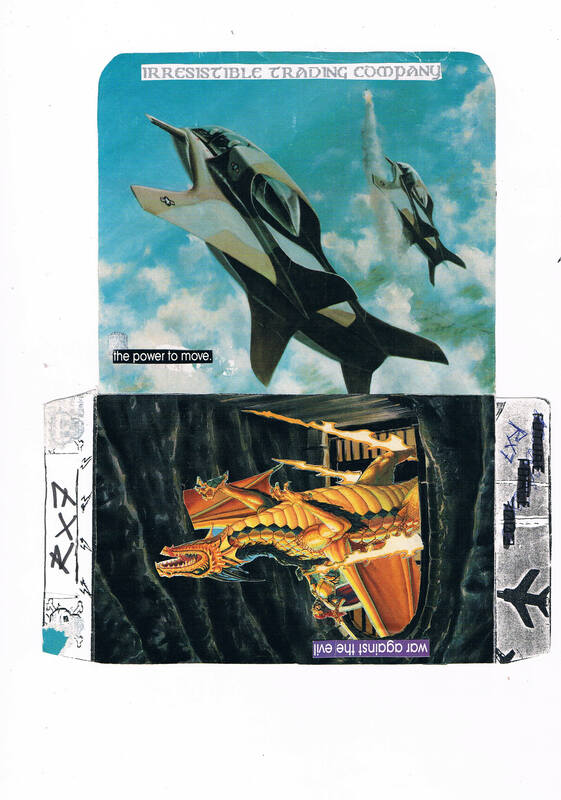 RX7 Collection – C64 Disk Covers | got papers? 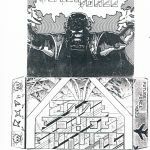 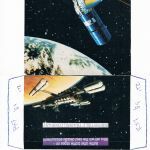 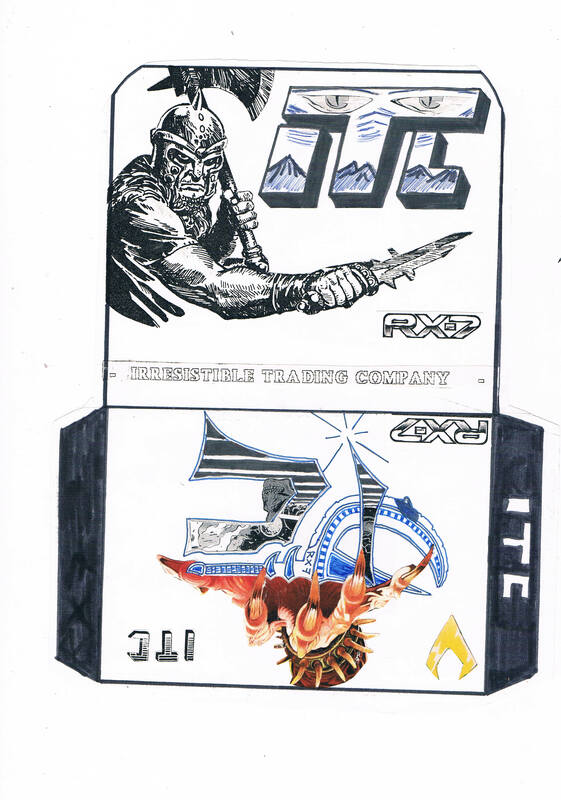 An old Dutch C64 scene member, RX7 of Irresistible Trading Company (ITC), has provided us with scans of C64 disk covers from the late 1980s, drawn by himself and fellow Dutch sceners. 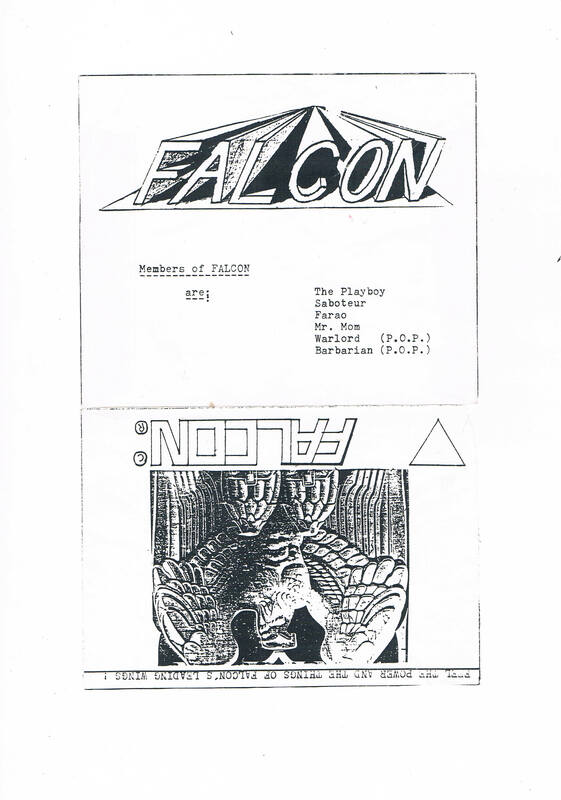 This batch of artefacts is particularly interesting. 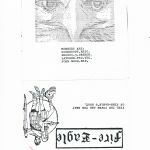 Firstly, these groups, who seem to have operated on a local and regional level only, are largely unknown. 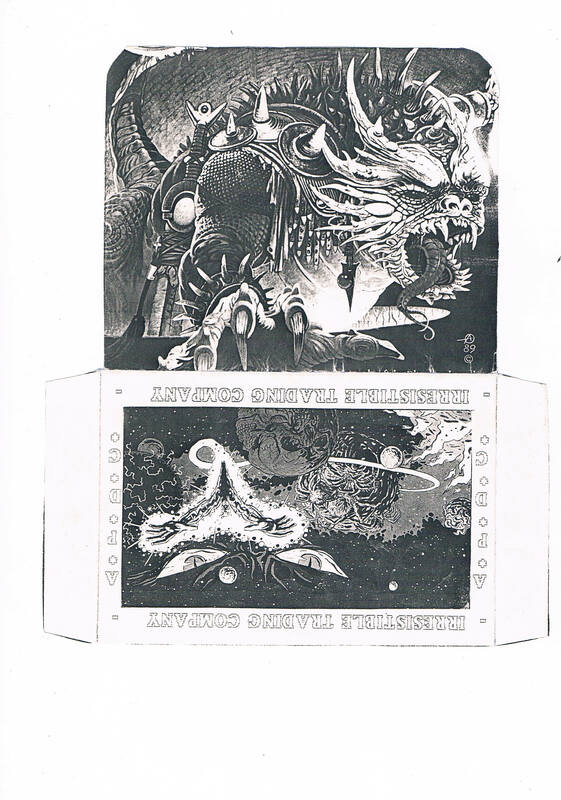 Half of them did not leave any digital traces in nowadays’ scene archives, thus these covers are the only material proof of their existence. 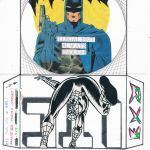 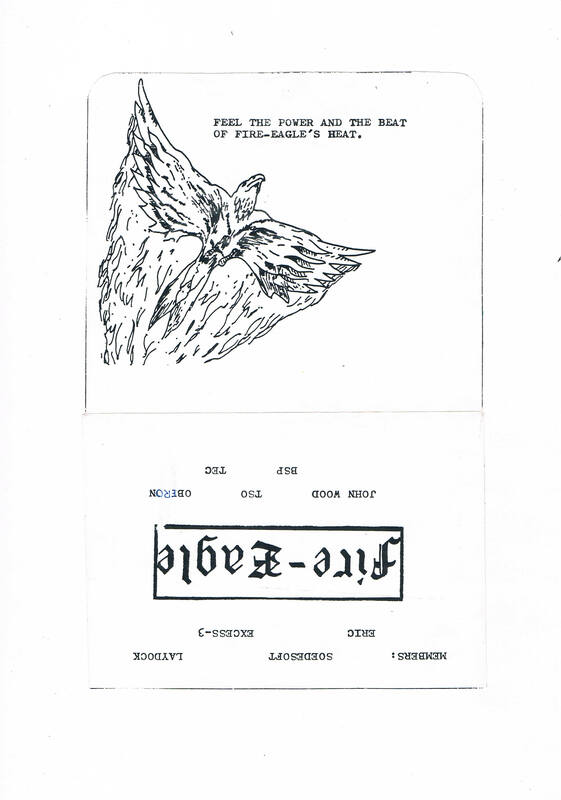 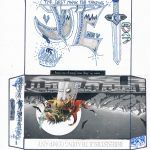 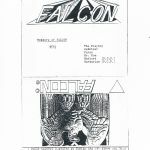 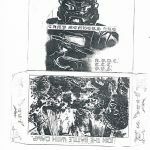 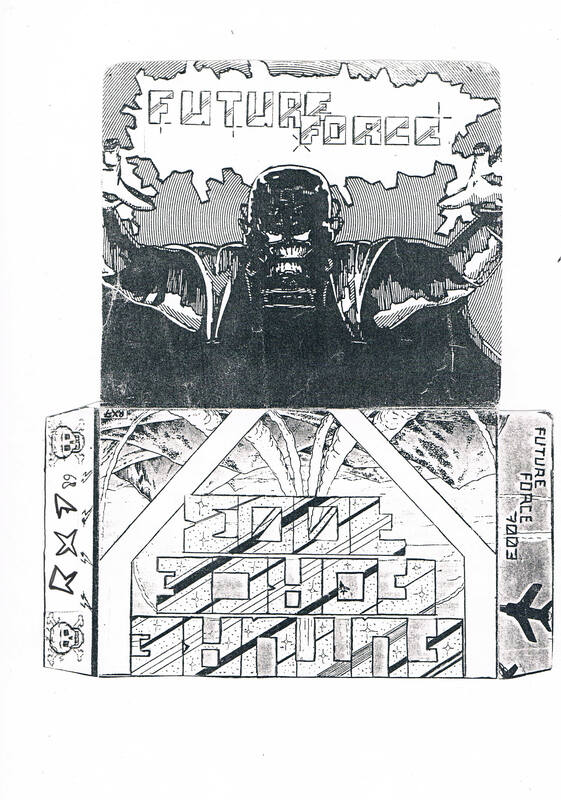 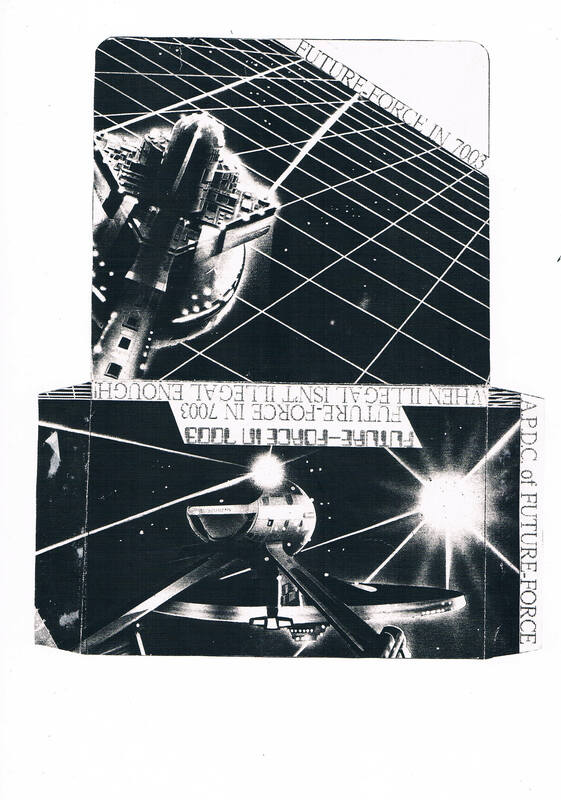 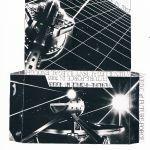 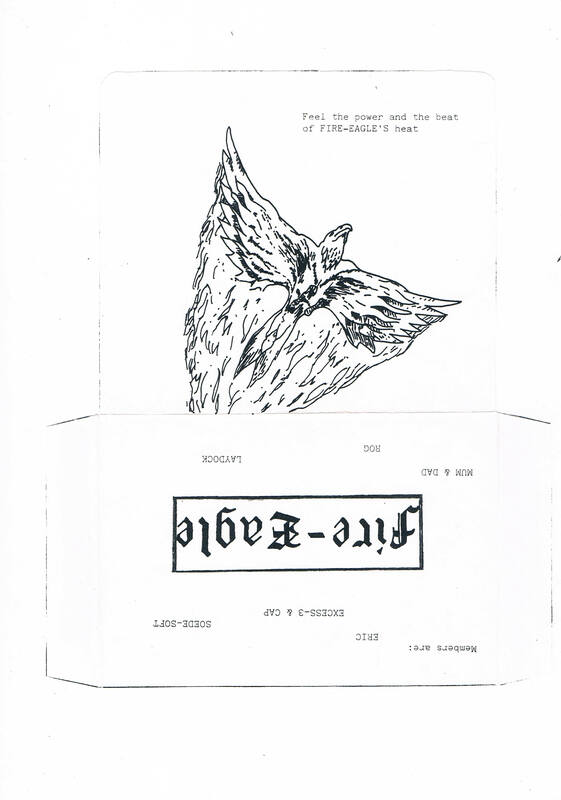 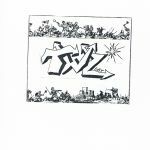 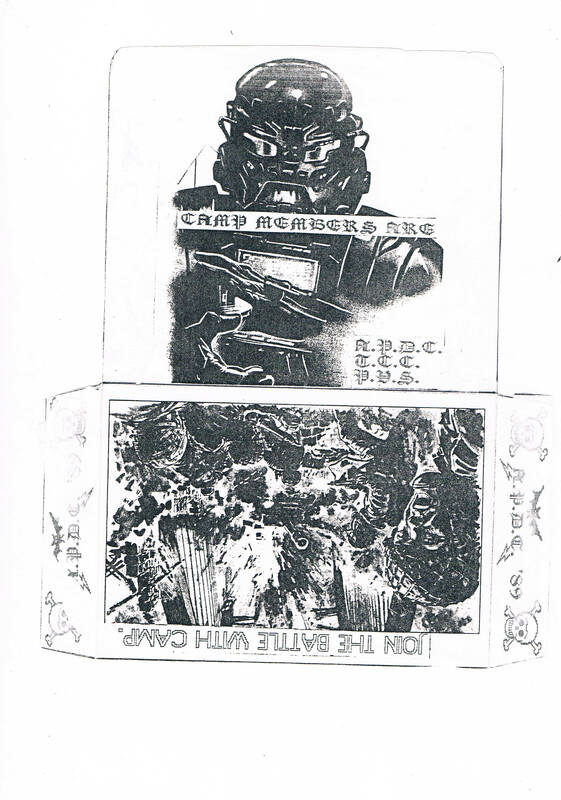 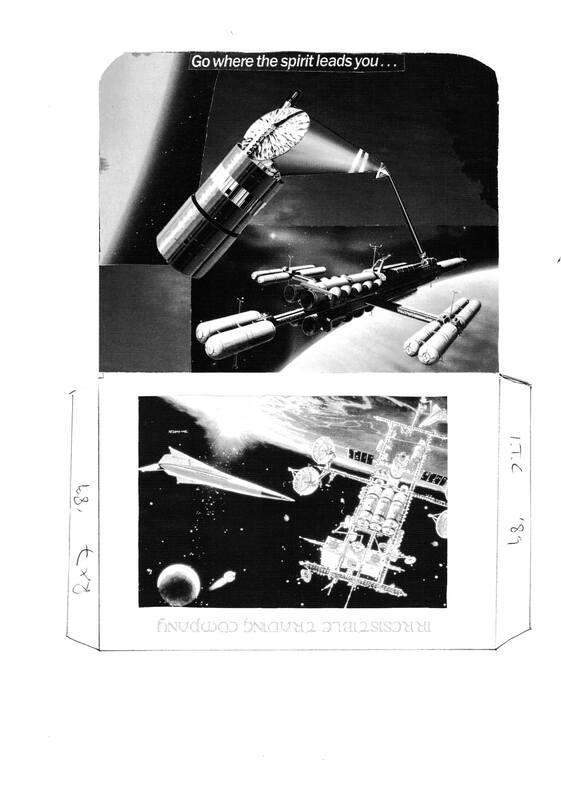 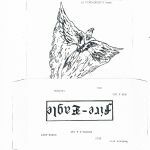 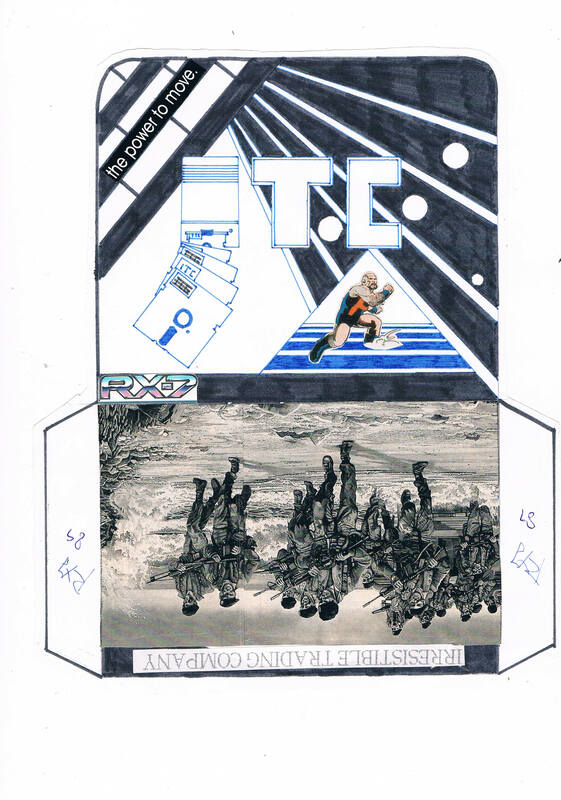 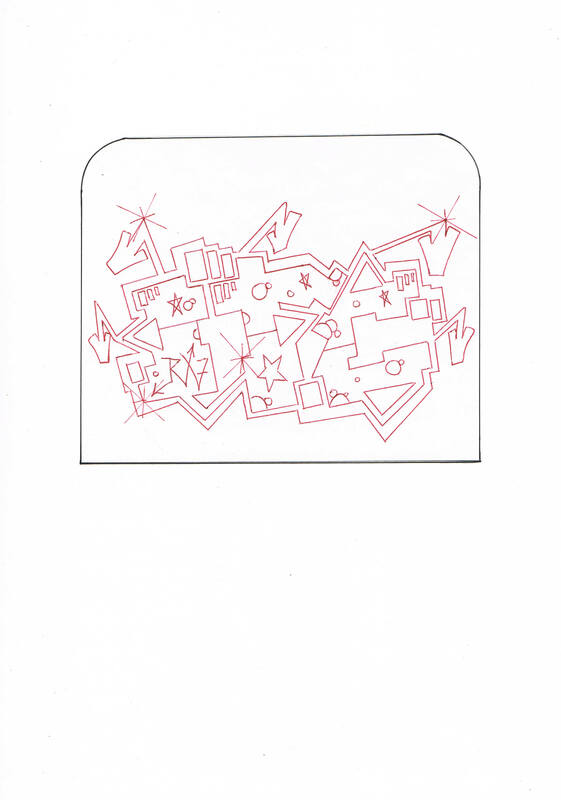 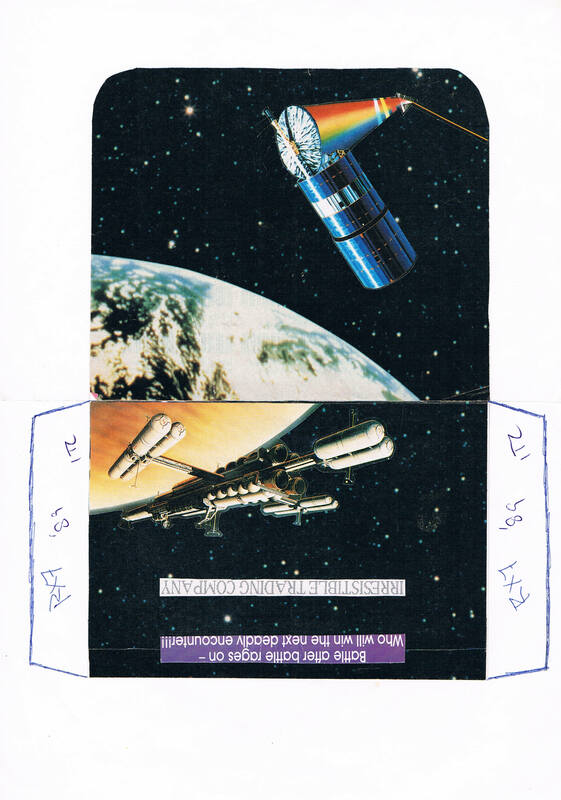 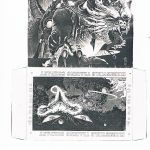 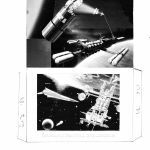 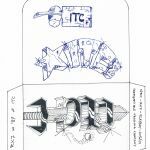 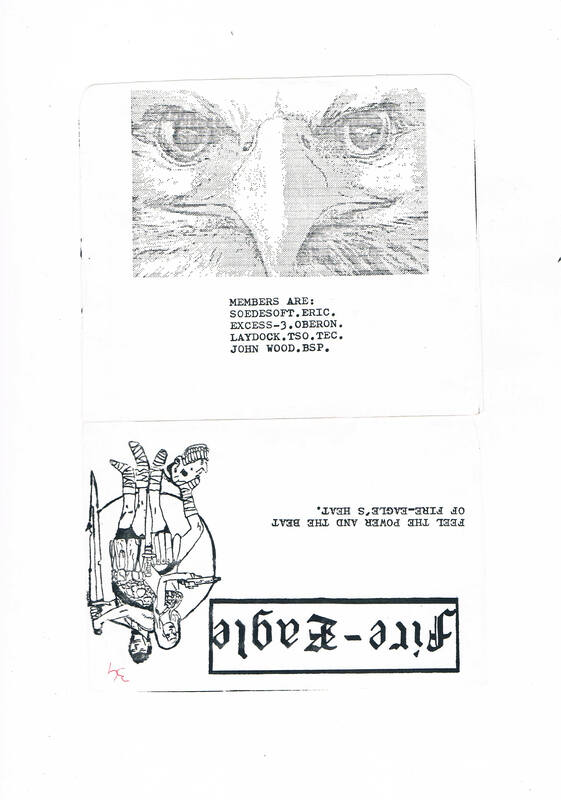 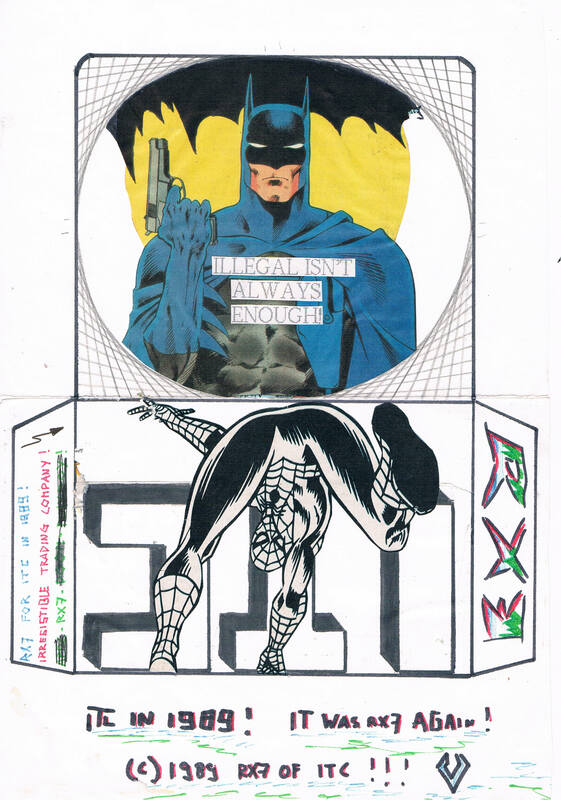 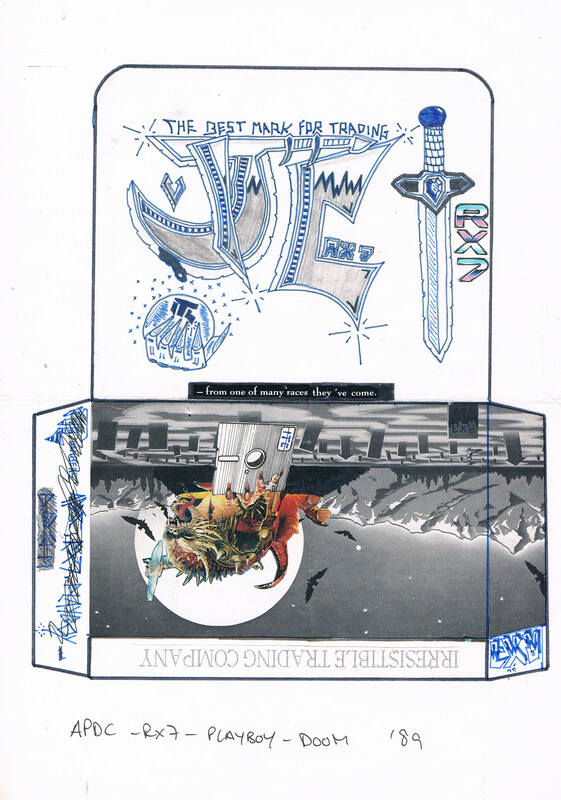 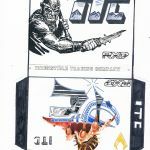 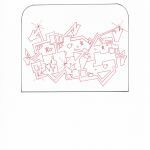 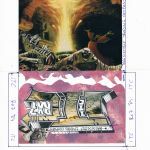 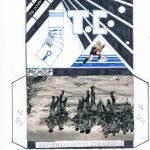 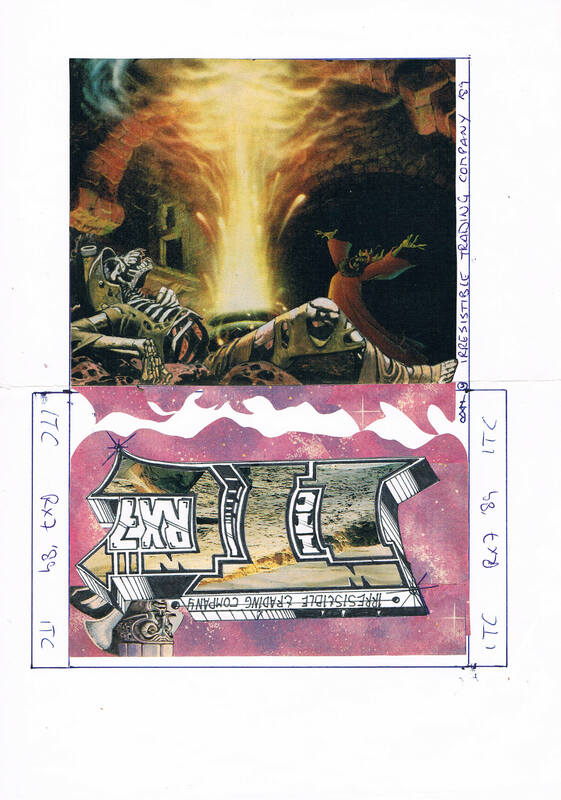 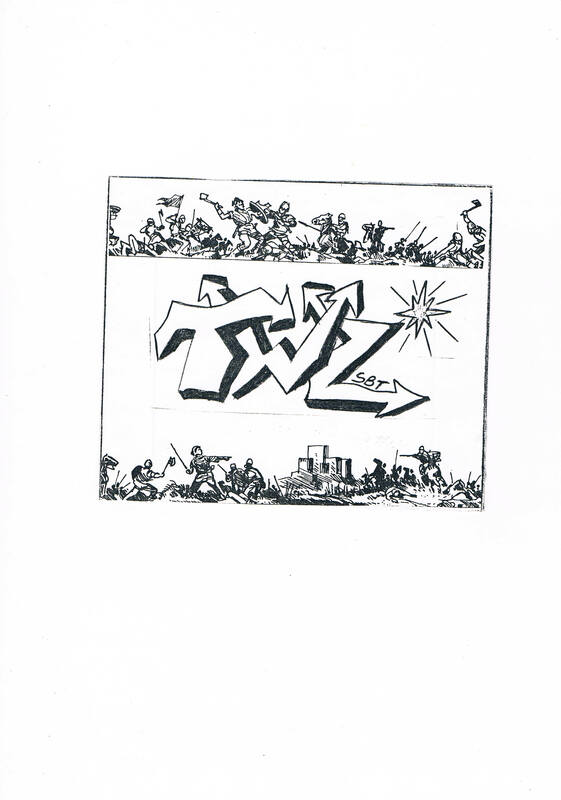 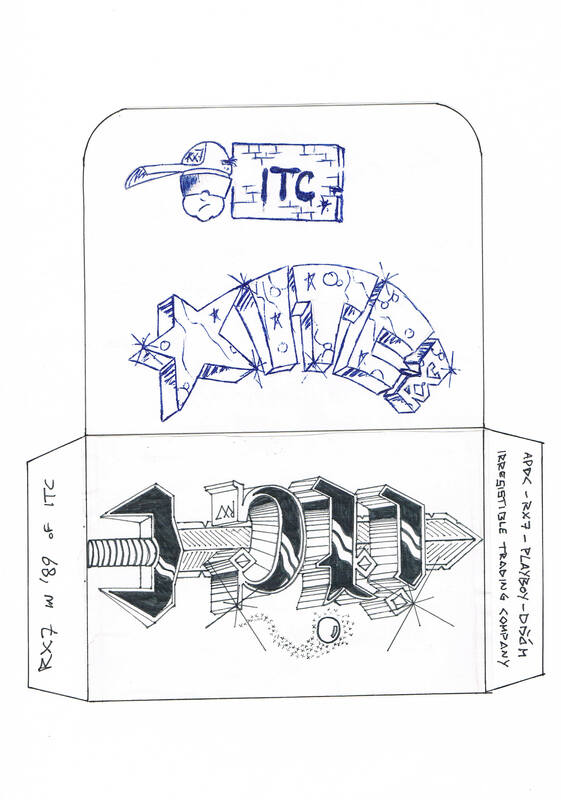 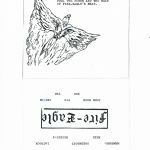 Secondly, the covers drawn by RX7 himself for his group, ITC, are not photocopies, but master covers which were used to produce b/w copies in order to swap them at copyparties and use them with disks for mailswapping. 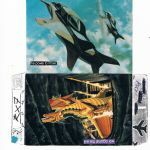 Master covers from the 1980s are hardly to be found anywhere on the internet, so we’re particularly glad about this contribution. 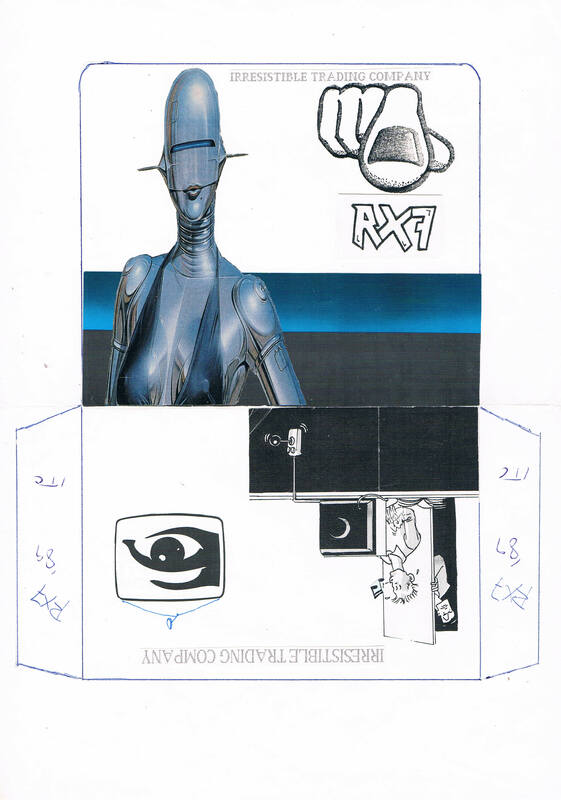 Posted in additions and tagged disk covers on July 29, 2015 by gleb_albert.